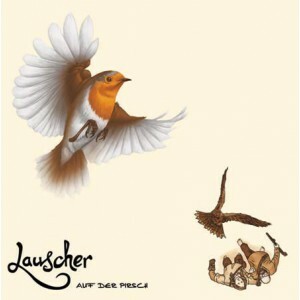 The German Folk Duo LAUSCHER plays Folk on the streets and stages all around Europe. 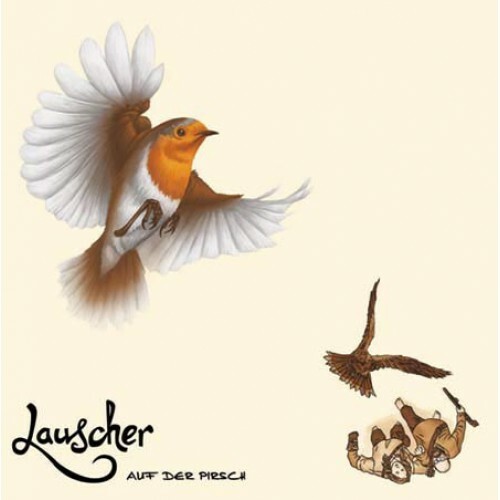 Lauscher have surprising instruments in their luggage: Dominique M. Täger plays the Waldzither, a relatively unknown instrument of the early 20th century; for several years, Christine Walterscheid plays the musical saw, from which she lures out heartwarming tones with a violin bow. Complemented are German original compositions by folk songs LAUSCHER collect on their travels through various countries and songs from their "Heimat" Germany. 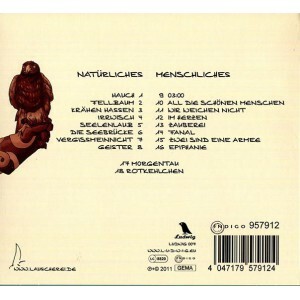 They live in a converted Mercedes van (Düdo) and tour Europe with their dog - always looking for new songs.